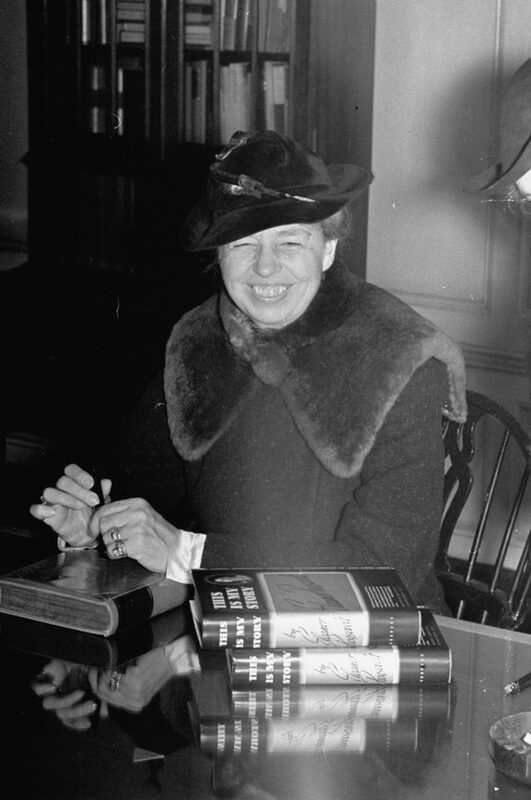 First Lady Eleanor Roosevelt preparing to autograph her new book, This Is My Story, during a visit to the Harper & Brothers offices on November 1, 1937. 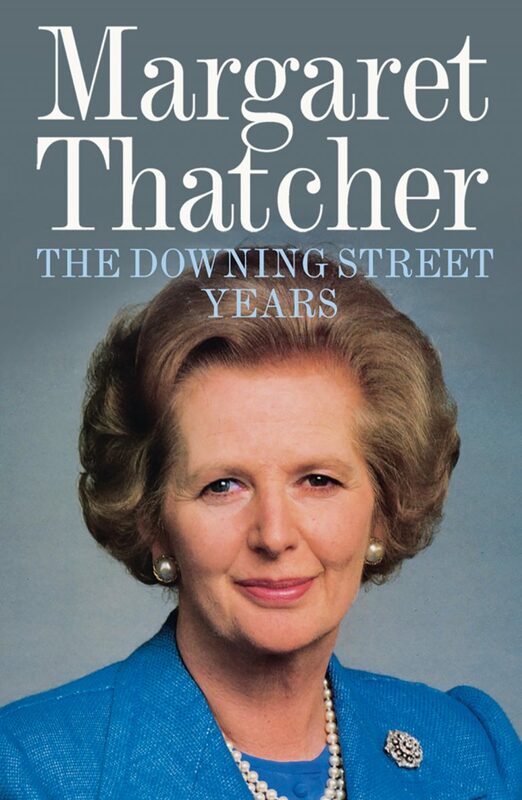 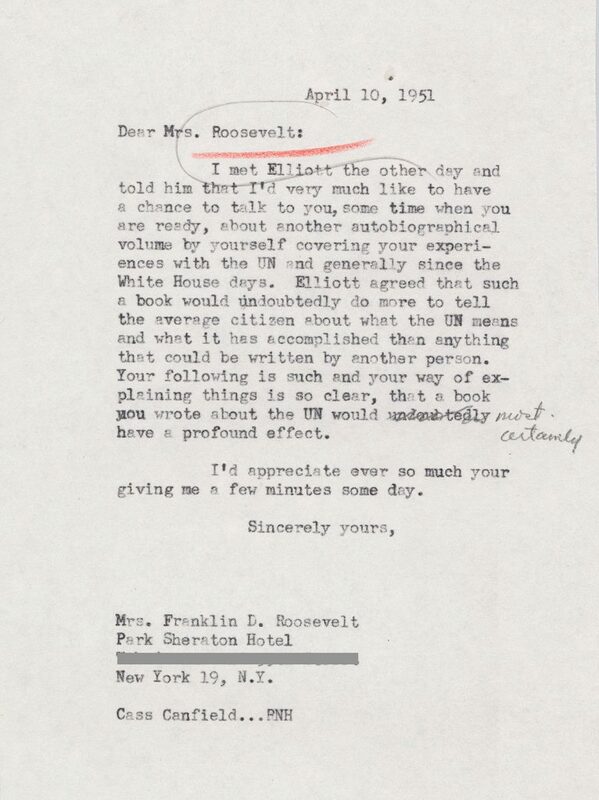 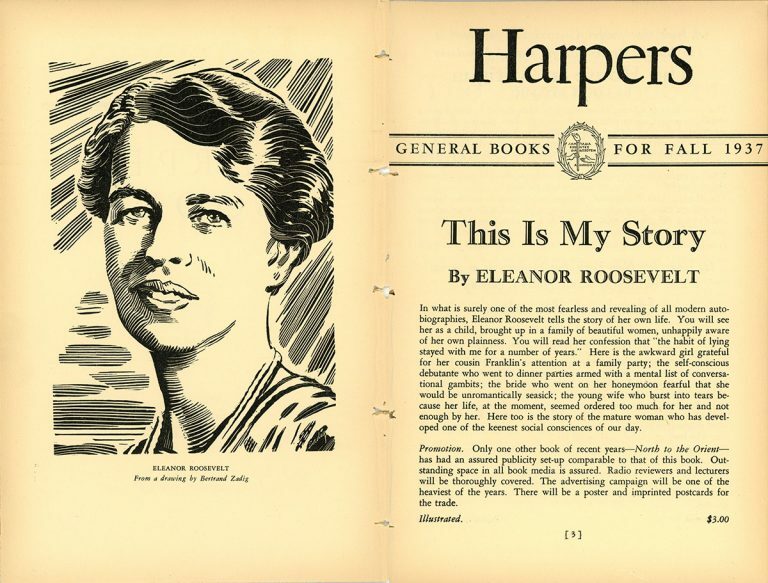 Harper & Brothers publishes This Is My Story by Eleanor Roosevelt. 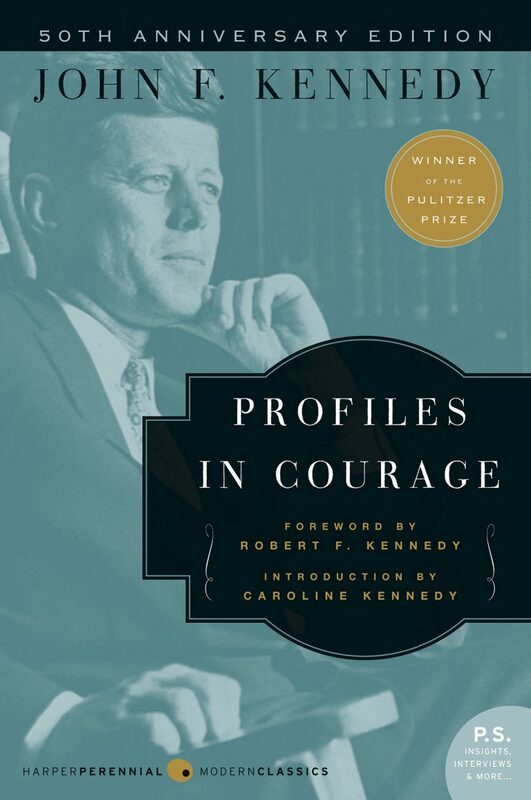 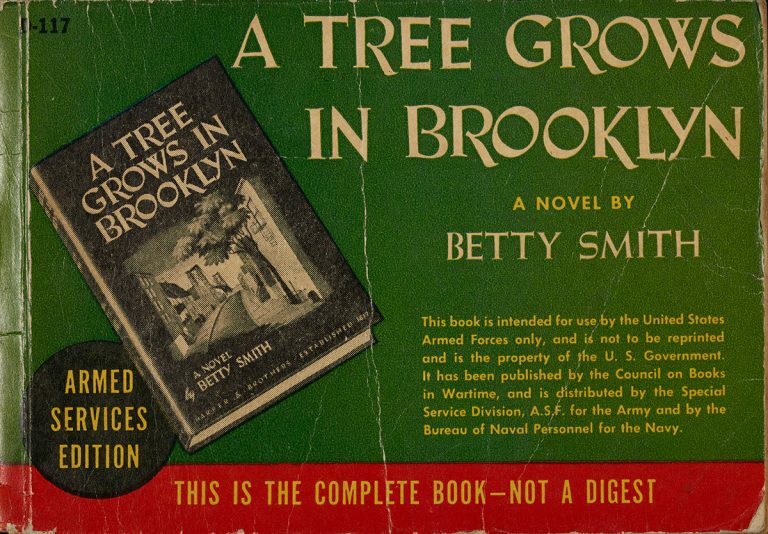 The company goes on to publish many works by Roosevelt that promote civil rights and the need for government action, including This I Remember (1949), On My Own (1958), and Tomorrow Is Now (1963).